Globalisation, increasing competition, the rapid spread of ICT and the Internet, have had a large impact on production methods and work organisation, resulting in a gradual transition from relatively standardised work organisation and working time patterns towards more complex and diversified working environments in Europe. The development of information technologies enables increasingly complex and geographically diverse global supply chains and networks, makes real-time communication possible, and provides new means of disseminating innovations. Precarious and atypical employment arrangements and nonstandard working times are often associated with a disadvantaged status in the labour market and a low bargaining power and have negative impact on workers participation, which makes workers in such employment vulnerable to unsafe, hazardous working conditions (European Commission, 2004). Temporary workers also have limited access to training and occupational health care, elude health monitoring over longer stretches of time and may be overlooked by workers’ representatives in matters of OSH policy, which might explain the relatively poor OSH situation of those workers  (Kieselbach et al., 2010). Furthermore, increasing changes in the nature of work and growing global competitiveness contribute to an increased exposure of workers to psychosocial hazards. Over the past decade, the number of workers employed under atypical arrangements (fixed-term contracts, self-employed, temporary agency workers) has risen significantly, coupled with a relaxation of legislation governing dismissal in various countries. 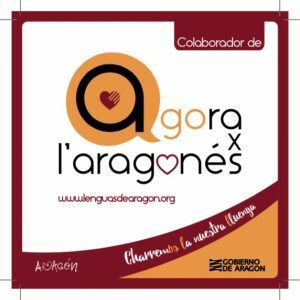 How can the developments in the world of work lead to a dynamic fit between employee and working conditions, and between values, interests and competence of the employee and the work tasks and production system? Can they promote the continual growth of human, social, economic and ecological resources? The challenge lies in the reconciliation between the individual employees working conditions, influence and health and the enterprises need for high productivity and economic growth. An additional challenge is to deal with psychosocial risk factors and their management, as these risks can impact the organizational health of companies and, consequently, affect their performance. Adverse working conditions considerably contribute to the development of socio-economic inequalities in health. Data indicate that not only do occupational inequalities in terms of health status, life expectancy and disability free life years persist, but over the past few decades these inequalities have widened rather than narrowed in most European countries. Employment and working conditions have a significant impact on inequalities in health. The role of work, employment and working conditions as an important social and environmental determinant of health has to be better recognised. Improving working conditions and health and safety at work is a major challenge for improving population health and reducing health inequalities. Also understanding the determining factors of physical, psychological and mental health would allow to realize interventions able to improve the well-being of the workforce. Strategies and workplace interventions are needed, combining changes in work environment with behavioural interventions to reduce socioeconomic and gender-specific health inequalities induced or reinforced by work. Interventions should be directed in the first place at vulnerable groups, in particular those in precarious jobs, business activities and professions with the highest levels of exposure to occupational risks and strain and in which unhealthy lifestyles are common. 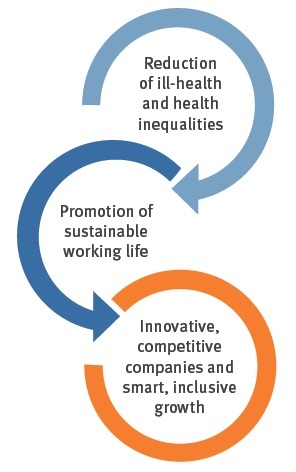 Research is needed on the impact of new employment and working patterns, including different forms of flexibility, on health and safety at work, considering both, the potential psychosocial risks and the associated adverse health effects on the one hand and the opportunities they may provide for improving health and well-being at work to support evidence based policies and practices at societal and company level. The relationships between workplace innovation, health and safety at work and company performance, and the possibility of improving simultaneously health and well-being at work and productivity through workplace innovation needs to be further explored. There is a need to develop comprehensive intervention models and strategies where good working conditions and a high level of employee health and well-being are integrated into the efforts for increased productivity and quality. These interventions should also take into consideration the characteristics of the modern workforce, with increasing rates of women and ageing workers and their different needs in terms of work environment adaptation, work organisation, risk prevention and health protection. 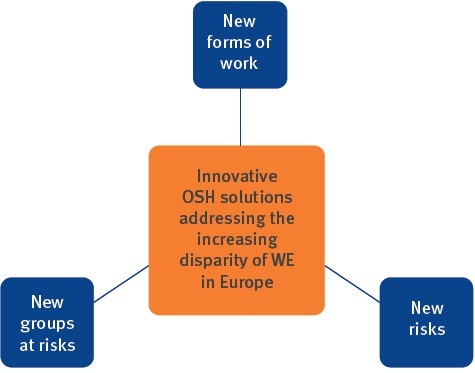 Investigate and search for new and smart techniques transferring OSH solutions into practice: OSH for leadership and SME management fostering workplace health, worker well-being, worker engagement and workplace innovation. Develop a multi-actor approach to OSH for sustainable and inclusive employment policies, involving HR managers, OSH professionals, insurance companies and welfare system representatives further to employers and employees organisations. Develop new forms of risk detection and management: a digital 24h OSH monitoring system. Include workforce characteristics (gender issues, ethnicity, age, precariousness, flexibility, etc) in the development of ICT systems, e-tools/e-platforms for risk exposure monitoring and prevention measures. Possibly combine and extend the human exposome concepts from living to working environments. 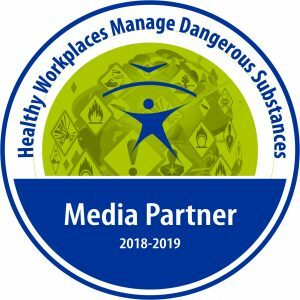 Develop, test and analyse innovative and comprehensive OSH interventions (considering physical, psychological, social and behavioural aspects of work) for new emerging working environments: precarious and atypical work, flexible work without boundaries. Interventions targeted at the most vulnerable and disadvantaged groups would contribute to reducing health inequalities. Better understanding of risks and opportunities of new forms of employment would support policies and actions targeted at promoting a sustainable working life. Integrating workers health and well-being into strategies aiming at improved company performance and productivity would contribute in the long term to achieving the goal of smart, sustainable, and inclusive growth.